Contact 512-600-5098 or visit www.ticketmaster.com to get your group discount. 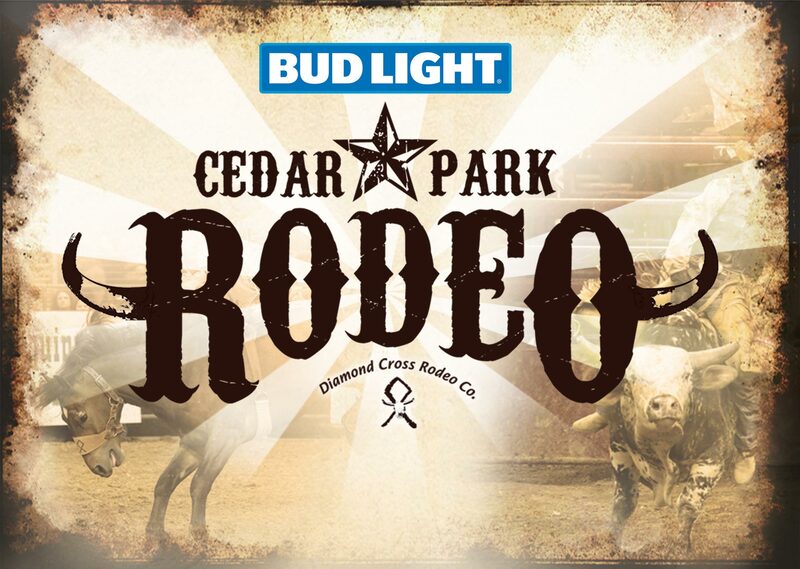 The Bud Light Cedar Park Rodeo returns to H-E-B Center at Cedar Park the weekend of August 16-17, 2019. Get ready for two evenings of professional rodeo events including bare back riding, saddle bronc riding, bull riding, calf roping, steer wrestling, girls barrel racing, girls breakaway roping, team roping, and mutton busting. You will not want to miss these two days of action packed family entertainment! The Bud Light Cedar Park Rodeo is sanctioned by the Cowboys Pro Rodeo Association (CPRA). Save $7 per ticket when you purchase a group of 10 or more! Contact 512-600-5098 or visit www.ticketmaster.com to place your group order.